A Q&A session will immediately follow. 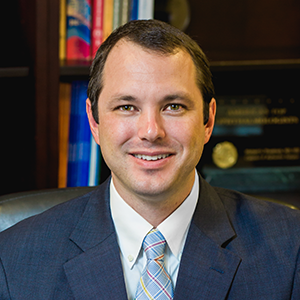 A native of Tennessee, he attended Vanderbilt University for both medical school and residency, and is board certified by the American Board of Ophthalmology. Dr. Friedrichs received his Bachelor of Science degree in biochemistry and his master’s degree in molecular physiology at the University of Illinois. He then obtained his M.D. from the University of Illinois College of Medicine and served a one year internship in Oak Park, Illinois, at West Suburban Hospital. 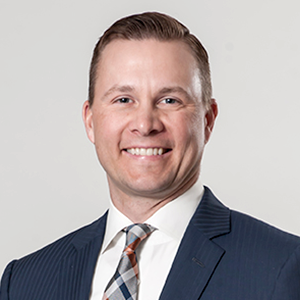 Dr. Friedrichs completed his residency in ophthalmology at the University of Iowa, and is a member of the American Academy of Ophthalmology. 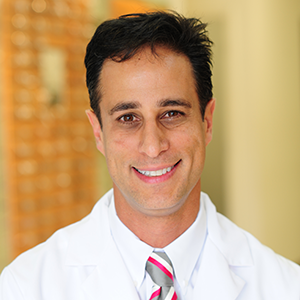 Dr. Phillips specializes in retina care and comprehensive ophthalmology. He completed his undergraduate work in Chemistry at Fayetteville State University before going on to attend the Medical College of Wisconsin. He completed both his internship and residency at Walter Reed Medical Facility. Dr. Phillips maintains membership with the American Academy of Ophthalmology and the Association for Research in Vision and Ophthalmology. MicroPulse® Laser Therapy is a tissue-sparing solution for the treatment of retinal diseases and glaucoma. With MicroPulse, a continuous-wave laser beam is chopped into a train of tiny, repetitive, low energy pulses separated by a brief rest period, which allows the tissue to cool between laser pulses. Learn more at iridex.com/micropulse. IRIDEX Corporation was founded in 1989 and is a worldwide leader in developing, manufacturing, and marketing innovative and versatile laser-based medical systems, delivery devices and consumable instrumentation for the ophthalmology market. We maintain a deep commitment to the success of our customers, with comprehensive technical, clinical, and service support programs. IRIDEX is dedicated to a standard of excellence, offering superior technology for superior results. IRIDEX products are sold in the United States through a direct sales force and internationally through a combination of a direct sales force and a network of approximately 70 independent distributors into over 100 countries. For further information, visit the IRIDEX website at iridex.com.